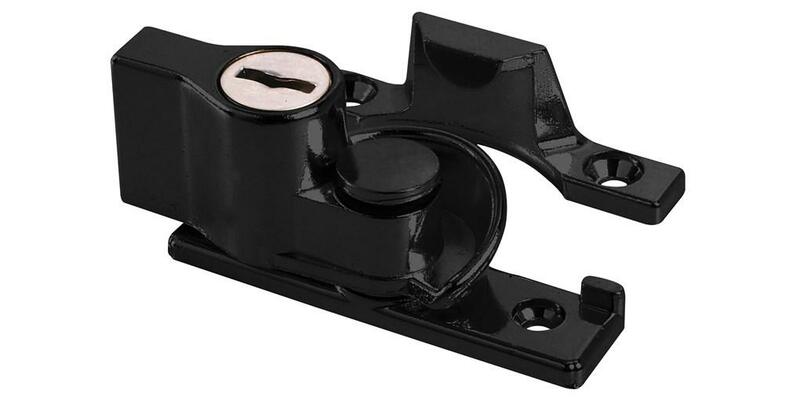 We supply, install and repair window locks in Brisbane. 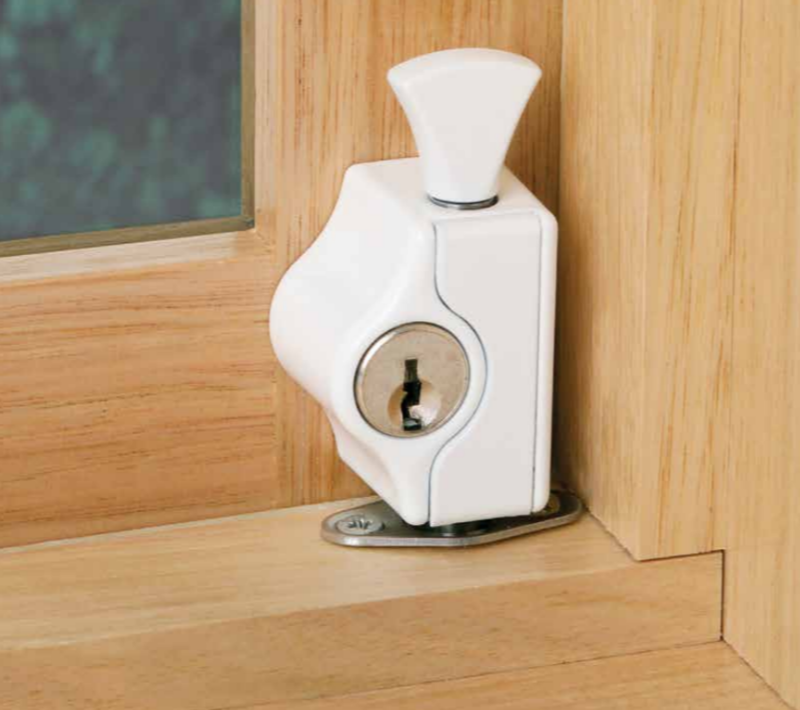 Window lock security is just as important as any door lock you may have. 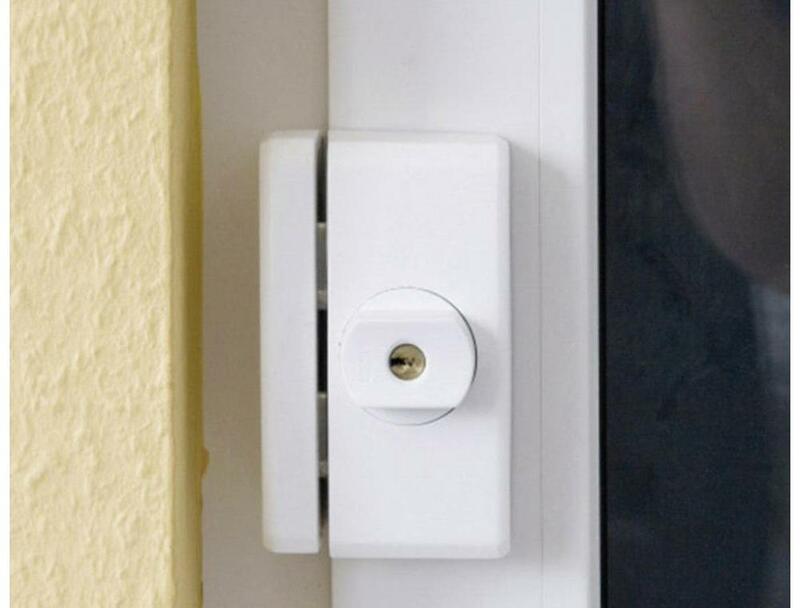 The idea that window locks are less of an issue is exactly what burglars are hoping you’ll think like. 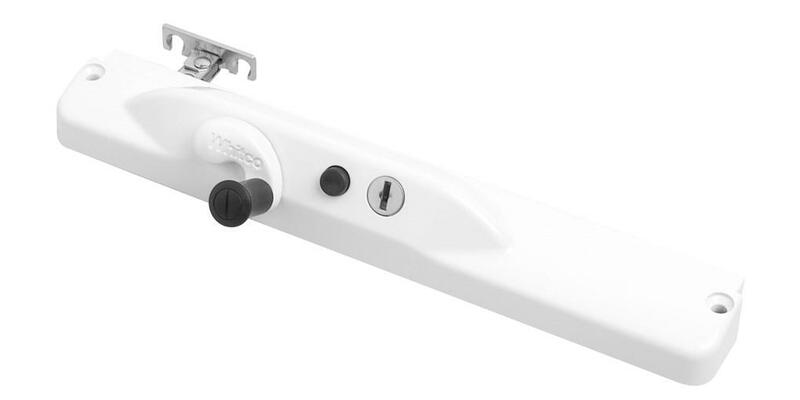 uPVC Window Lock frames feature a low-maintenance material with chemical, solar, water oxidation and general weather resistant benefits. What are the locks made out of? Most Window locks are made out of zinc and aluminum metal variations for its anti-corrosive and thermal (heat resistant) properties. 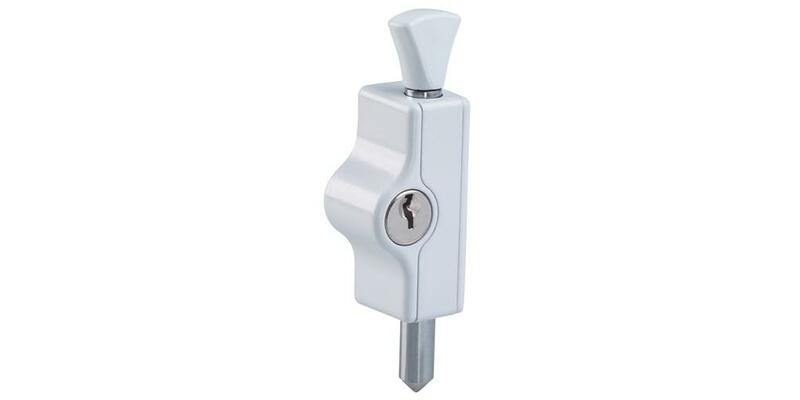 We can also provide New keys for window locks.